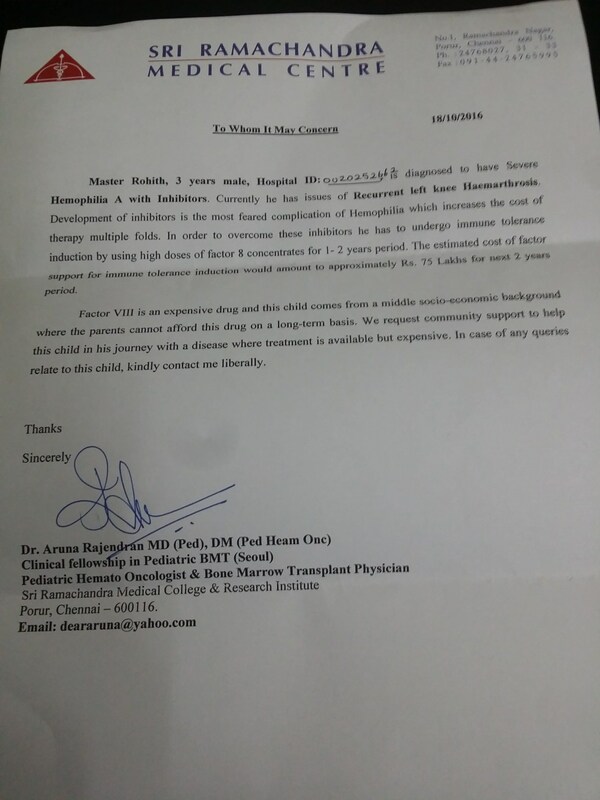 I am prabhu and my son D Rohith has got a genetic disorder called severe hemophilia A with inhibitor. He cannot play or move on like other kids since his blood clotting time is more and the clotting factor 8 is less than 1%. He will start bleeding even for a small hit. We are currently giving him his medicine in on-demand therapy. But he is bleeding often and doctor advice us to give him his medicine on regular basis (5 times a week). 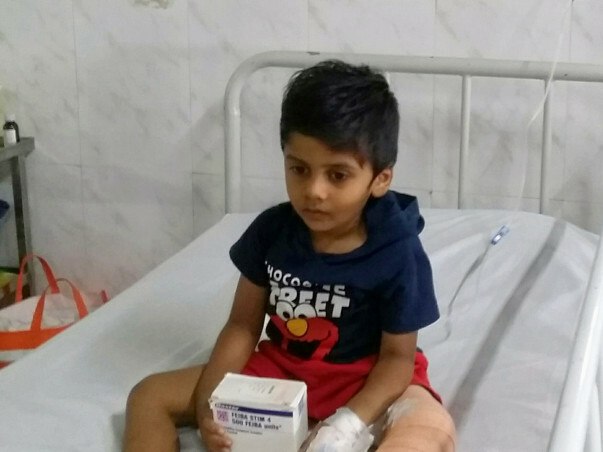 His medicine cost for a single dose is Rs 30000 and it;s too beyond our means. Now my child has got joint bleed and stopped walking. We are not able to see him like this. 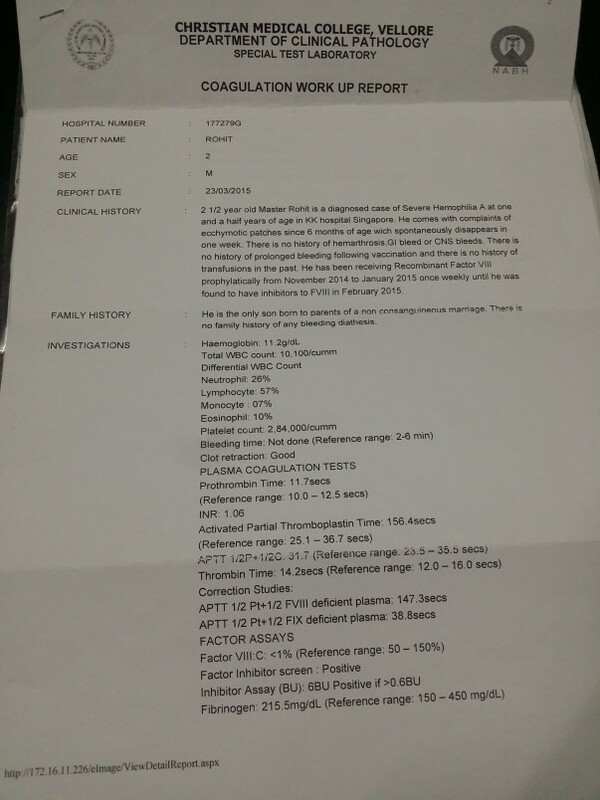 Doctor advice us the ideal treatment for him is immune tolerance therapy and that will cost around 75 lakhs. So kindly help us to give him ideal treatment and make him walk as before. Thank you to all kind-hearted people. Thank you for the support. 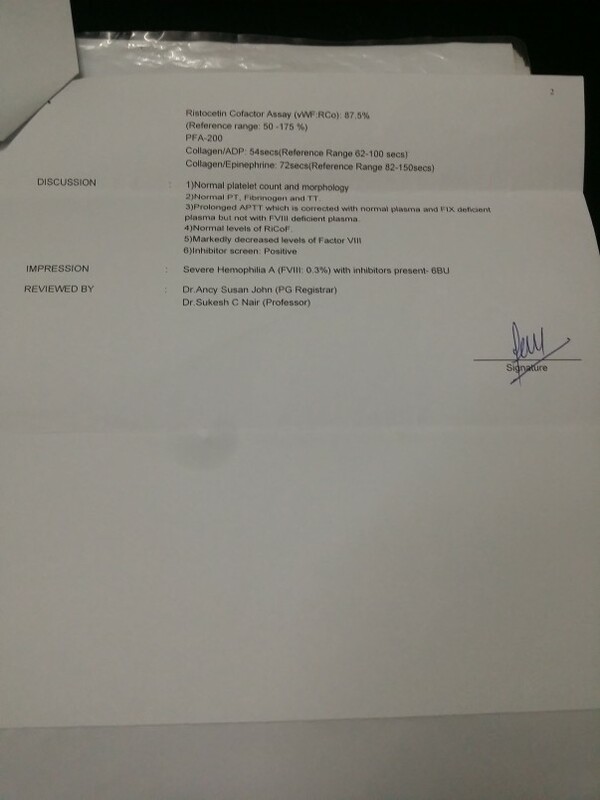 Rohith is currently undertaking FEIBA (factor eight inhibitor bypass activity) whenever he has internal bleeding. “Rohith is active now, he is excited to resume his UKG education in the coming academic year” says his father Prabhu. Since the immune tolerance therapy requires a huge amount of 75lakhs, they have set aside part of the raised funds for future. 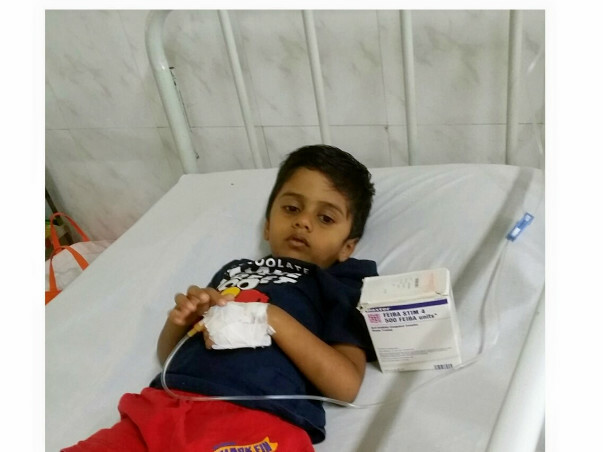 Rohith’s family have been reaching out and trying to raise funds to afford this huge amount for the treatment. Your timely contributions are helping them in this time of difficulty, please support them further by sharing the message on social media. Thank you all for your donations and prayers for us. 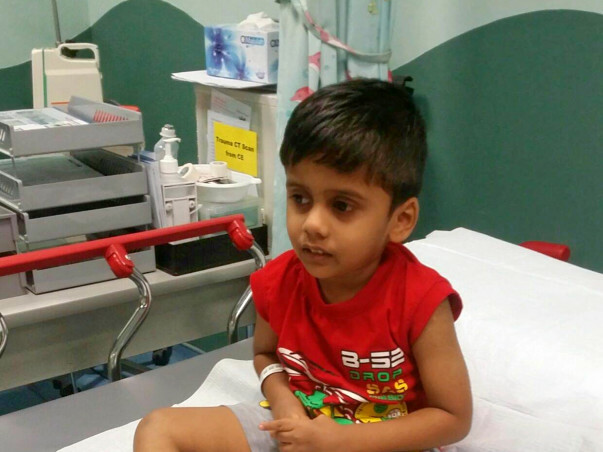 Kindly help us reach our target and undergo his immune tolerance therapy. We have attached the hospital letters in the campaign description. Help our kid to walk play like other kids. Please help him go school and have a proper education. Get well soon little champ..